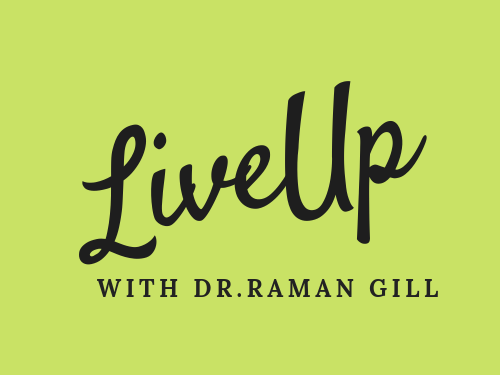 February 8, 2019 February 9, 2019 Raman Gill - Creating through InspirationsLeave a Comment on 5 Practices To Dump Anger- Don’t beat yourself ! 5 Practices To Dump Anger- Don’t beat yourself ! WHO DOESN’T WANT TO BE HAPPY AND JOYFUL even admits hurdles. Many times people are curious to know how some people are more joyful ? When I say hurdles it could be with respect to career, relationships, their surroundings, their companions or their health. People often build anger with their situations; they are self critical or critical and judgmental for others; their perceptions are negative without realizing what they are into; world could be upside down for them and they don’t know how to handle things while staying calm. One big factor that contributes to be JOYFUL is being aware of yourself and your surroundings. When you are aware of your inner landscape you take moments as your situations that have to be taken care of with rightful actions and not with threat. You are relaxed and joyful. You don’t scream with anger. You are in a better position to remain present at all times and navigate through with grace and calm. Being aware of oneself, brings kindness and one is clear of mental state. Notice the irritability– When you are in a situation and getting edgy and concerned what some else is up to, you can take a break in the action e.g. leaving the room, going for walk. And explore the reasons leading to the root cause. Don’t waste time beating yourself . PRACTICE ! Open up your heart- Open up your heart through warmth and looking into others perspective. Give time to acknowledge others view point. You may find a luminous warmth that lies within. Appreciate and PRACTICE ! Tune your mindset – Tune your mindset to enjoy your space and not beat upon it. Don’t feel vulnerable and you will begin to notice the good around you, even in little forms that make a big difference in your outlook to be joyful. PRACTICE ! Move On – Don’t make it a big deal and avoid the process of unmasking. The less you think about it, the more it will seem complicated and tangled. the more you practice to move on, the more it will seem like every day tea or coffee. PRACTICE ! Examine your story line : When you are constantly thinking about.. ‘these people’,..’I cant stand it when…’ you are constantly falling your world apart. Instead of evaluating others we can evaluate to turn the tables, by our mind set. Yes it is easier to say but not hard to practice ! Don’t forget to like or leave a comment !….until we meet next time.